Just listed: this beautiful 101' Hargrave yacht! 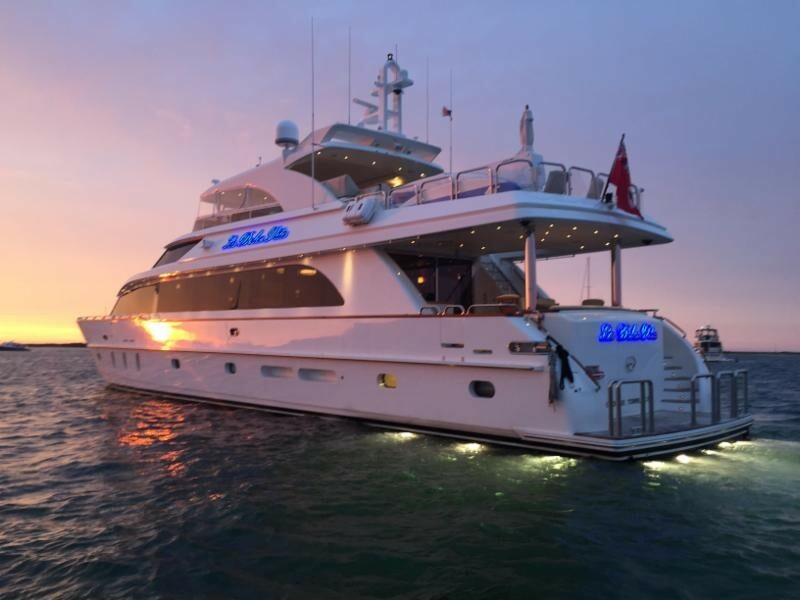 : Atlantic Yacht & Ship, Inc.
Word just came in from Joe Marino that he has listed a great deal on a beautiful used 101′ Hargrave yacht for sale in Florida. Known as “La Dolce Vita,” (formerly “King Baby”) this beautiful 101′ Hargrave yacht is now up for sale! She is professionally maintained by the current owner with an open checkbook. Rarely do we find a pedigree yacht offering that has had such pride in ownership and has been continually upgraded and improved upon. She is currently with her second owner and was delivered new from Hargrave with the utmost attention to detail and professional project management during construction. This 101′ Hargrave yacht is considered by many to be the most highly admired and most handsome 101′ Hargrave yacht ever built. 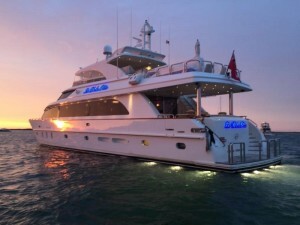 Don’t miss the opportunity to inspect this very special motor yacht! For more information on this lovely used 101′ Hargrave yacht for sale in Florida be sure to contact Joe Marino today!